Clearing Random Access Memory (RAM) will end running applications and stop background applications. Verify that application data is saved before clearing memory. 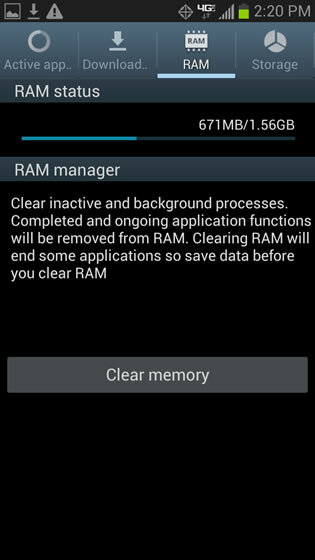 Clearing Random Access Memory (RAM) may resolve issues with the device / display freezing. The device may be running low on memory (RAM). 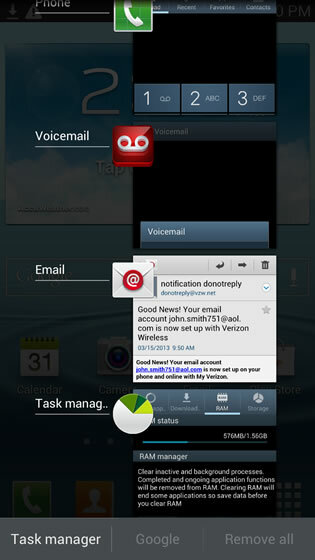 Select Task manager (located in the lower-left).